Thanks to a convenient locale and the five-year-old, 2.1-million-square-foot Music City Center, Nashville has become a go-to spot for international conventions across industries. But what’s a little work without some fun on the side—particularly in the musical epicenter of the American South? Lucky, for you, there’s plenty to do in your downtime, so when you’re swinging through Nashville for a business meeting or conference on your company’s dime, stay and play the weekend away, long after your work trip has ended. Your Arrival: Nashville is centrally located in the eastern half of the United States—and within a day’s drive of 75 percent of the country’s population. It also lays claim to an international airport, BNA, with three concourses that is a convenient and easy eight-mile drive from downtown. Your Car: The streets downtown are tight and parking spaces tighter, so book a compact or mid-sized vehicle to make your cruising around as easy as possible. Nashville is Nissan territory, with one of the major plants located just outside of its city limits, so you’ll score brownie points with the locals by booking a Nissan Versa. Your Accommodation: You could stay downtown, where both convention centers are headquartered, or you could up your cool factor by booking a hotel in the Gulch, a LEED-certified neighborhood not a mile down the road to which the in-the-know flock. The glitzy Thompson Nashville is one of the city’s most luxurious hotels with opulent furnishings, floor-to-ceiling windows in each room that make it feel larger than it is, fun touches like en-suite record players with the option to buy vinyl made from local label Third Man Records and a rooftop bar offering incomparable views of the high-rises that encapsulate the Gulch. If you want to be more central to the business district, the newly-opened, 144-room Bobby Hotel is a true gem (and even has its own resident canine greeter, Sasha, who was scooped up from a local animal shelter). Your Running Route: It may be an unconventional run, but you can soak up the live music vibes that lend Nashville its moniker Music City by running straight down Broadway alongside the Honky Tonks, turning right on 3rd Avenue, then clipping it up and across the John Seigenthaler Pedestrian Bridge to Nissan Stadium—home to the local NFL team, the Tennessee Titans—then back, an entertaining three-mile loop. Bonus: You’ll also get the best skyline view in town as you turn to cross back over Cumberland River at the other side of the bridge. 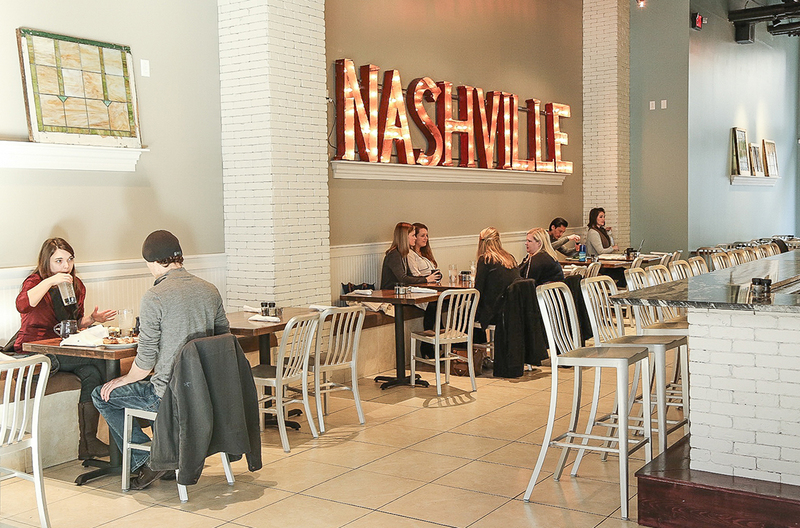 Your Breakfast Meeting: There’s no beating food truck-turned-restaurant Biscuit Love when it comes to quality of food, friendliness of service and true Nashville vibe. Try your hand at the city’s signature dish, Nashville hot chicken, sandwiched between a biscuit and drizzled with gravy. Looking for something sweeter? The donuts are a treat, perfect for sharing with your companion. 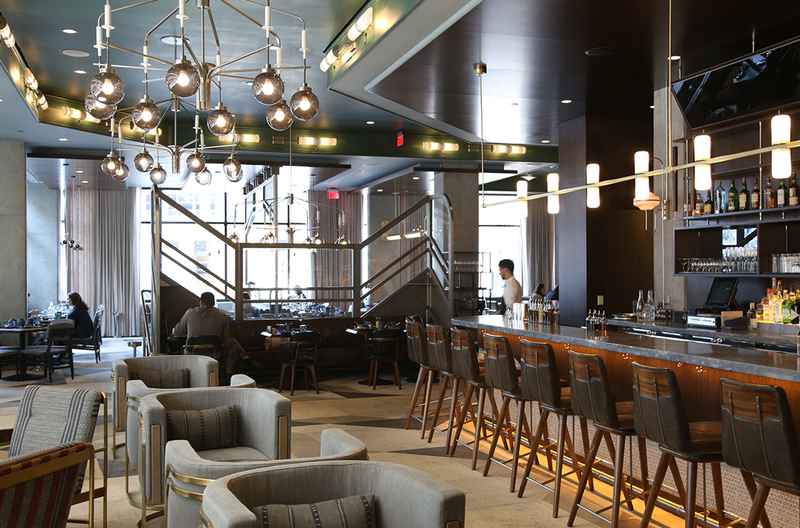 If your meeting requires a more formal atmosphere, consider Marsh House, a design-forward restaurant on the ground floor of the Thompson with a seafood-heavy menu. 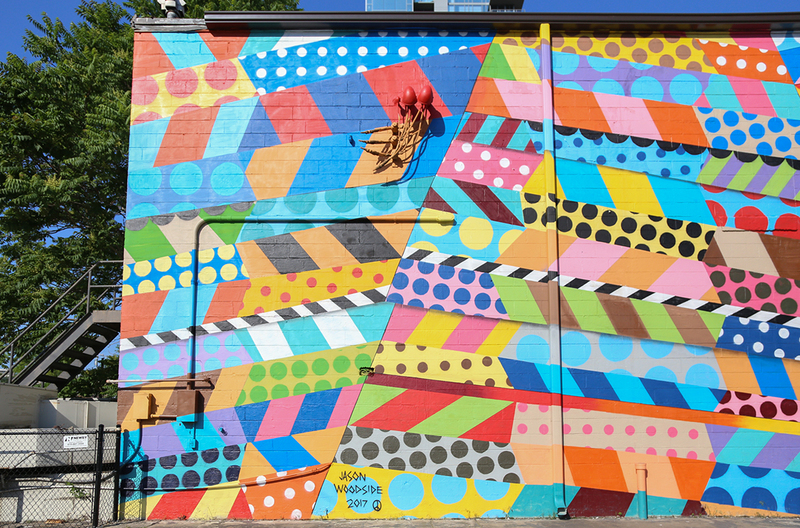 Between Your Meetings: Nashville has become a Mecca for street art lovers, and the Gulch boasts some of the best in town. Skip out on the lengthy line of bachelorette parties waiting to photograph Kelsey Montague’s famed angel wings, and instead, steal away behind Barista Parlor Golden Sound to see the epic collaboration between acclaimed muralists Chris Zidek and Nathan Brown or snap a pic in front of Jason Woodside’s rainbow-colored creation on 11th Avenue South. Downtown, between 2nd and 5th Avenues North, you’ll also spy a number of street art installations hiding down alleys and along major corridors alike. Your Business Lunch: Woolworth on 5th took a former department store, built in the 1890s but most known for its lunch counter sit-in during the Civil Rights Movement of the 1960s, fixed it up in a major way while preserving the historical details and immediately became a downtown staple once again. The brainchild of celebrated local restaurateur Tom Morales, Woolworth on 5th serves breakfast all day until 4:30pm, as well as a diverse lunch menu, spanning seasonal favorites like sweet potato soup or roasted Brussels sprouts and meatier dishes such as fried flounder or shrimp and grits. Your Drinks with Clients: If you want to impress your happy hour date, look no further than Black Rabbit. The year-old cocktail lounge has an old-money vibe with a swanky edge and a drinks menu offering something for everyone. Located just across from Printers Alley, Black Rabbit evokes the Nashville of old with a sophistication and attention to craft that’s rare in this part of town. Sample your way through the extensive bourbon menu if you please, but don’t pass up on the specialty drinks, which are ever-changing at the whims of the bartenders, and the decadent rabbit rolls, a suitable companion to any cocktail. Your Gift Buying: Allison Holley knows a thing or two about the unique; not only are her vintage Turkish rugs one-of-a-kind, but her Apple & Oak store is chock full of the whimsical and unexpected. A sassy wine glass, tasseled chandeliers, Oui Fresh sunglasses, wicker box purses, a gold teapot, a handmade ceramic cactus and letterpress cards with personality aplenty—Holley sells it all (and more) at her beloved boutique. If your shopping bag needs filling even further, Hillsboro Village—in which the new outpost of Apple & Oak is located—is peppered with cute shops like Pangaea, REVV, Native + Nomad and Tribe Kelley, as well as cafés like Fido when you need a caffeine pick-me-up. Your Weekend Extension: You could easily fill three days exploring Nashville’s every nook and cranny, from hip Germantown to hipster-loving Five Points. 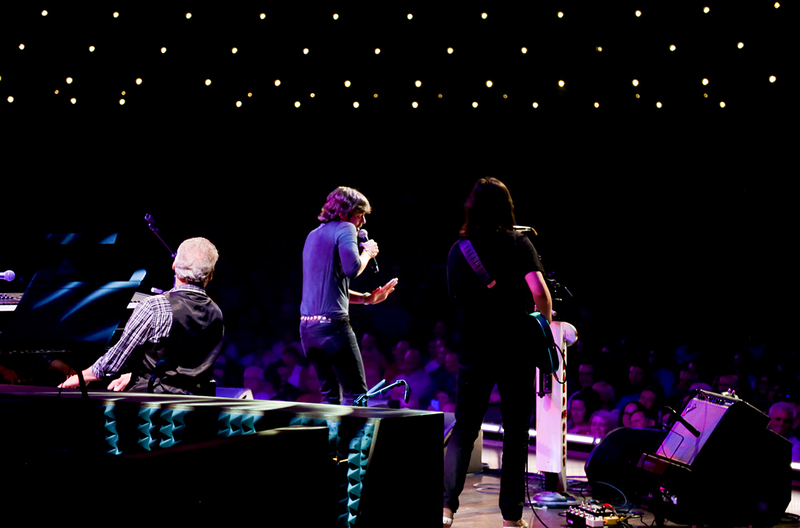 Spend some time creating your own musical crawl, starting at the Country Music Hall of Fame and Historic RCA Studio B and making sure to see an authentic songwriter round—if you can’t score tickets at fan favorite The Bluebird Café, Douglas Corner is a safe bet—as well as some indie tunes at hotspots like 3rd & Lindsley or the Basement East. Want to get out of town? 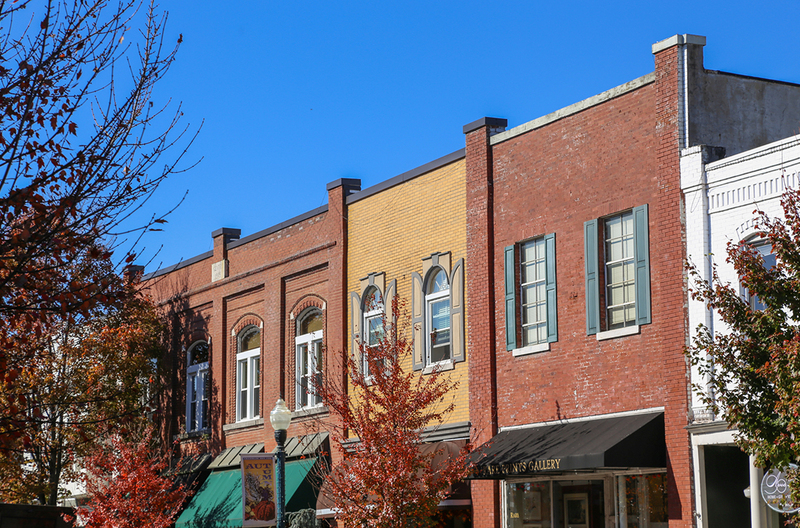 Just 20 miles down the road, Franklin is big on Civil War history and has one of America’s most charming, well-preserved Main Streets. 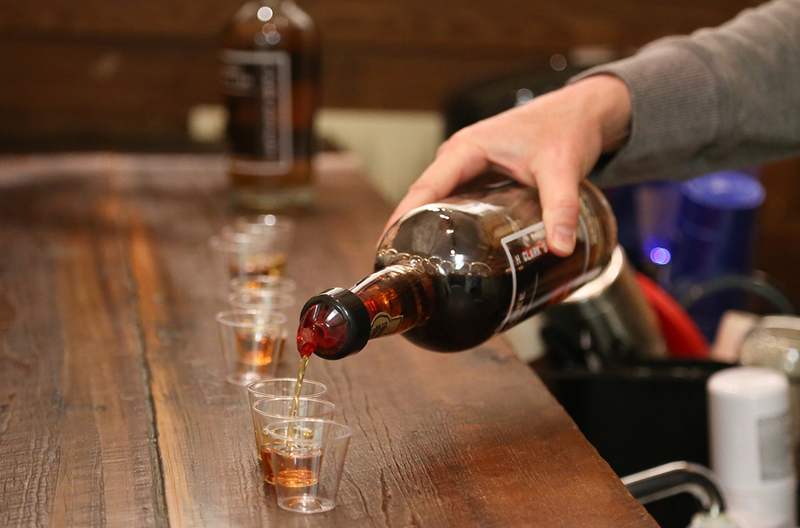 It’s also right on the Tennessee Whiskey Trail, with two of the member distilleries—H Clark and Leiper’s Fork Distillery—right in its own county’s confines. Looking to travel even further and dive into the South’s greenery? Great Smoky Mountains National Park—the most visited park in the entire country—is just a three-hour drive away in east Tennessee. To book your car hire in Nashville, click HERE. Kristin Luna has chronicled her journeys through 50 states and more than 100 countries in myriad magazines like Travel + Leisure, Conde Nast Traveler, Afar and Newsweek, in addition to on her own blog, CamelsAndChocolate.com.